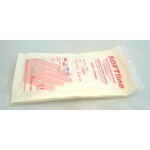 Here you will find One-time gloves in latex, vinyl, nitrile of all sizes. 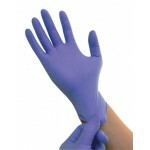 We also carry operating gloves. 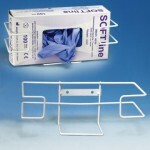 If you do not find the gloves you are missing in our product range, please feel free to contact us.